One thing Canary invested companies have in common is being led by ambitious and capable founders that are obsessed with solving an important problem. 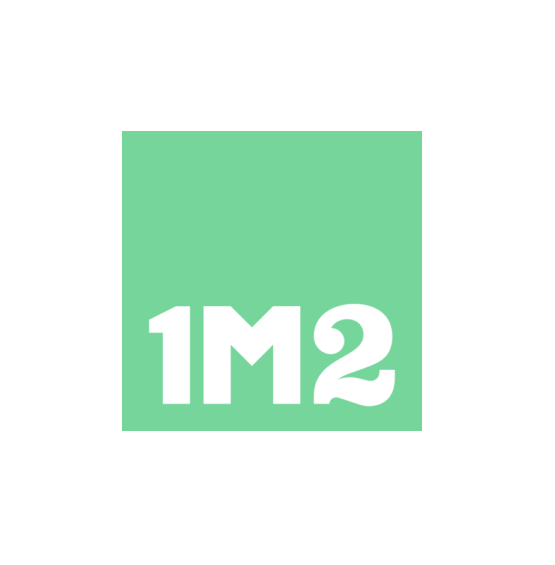 1m2 is a technology-powered residential real estate brokerage focused on land lots. Connecting land developers and people looking for the best place for their future home, 1m2 empower its own agents with cutting-edge technology to offer a service that is frictionless, transparent and enable customers to negotiate directly with developers. 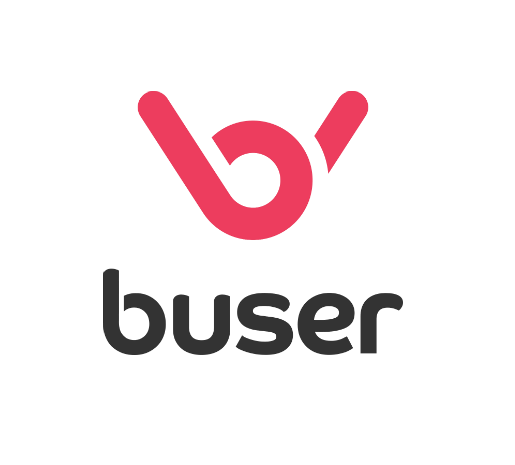 Buser is a bus charter marketplace designed to compete against regular bus liners. Through Buser, travelers can meet other people interested in the same journey and, rather than buying individual tickets from regular liners, they will join together and charter a bus for their trip. The group-buying effect and the competition among the service providers within the marketplace enable the travelers to save up to 60%. 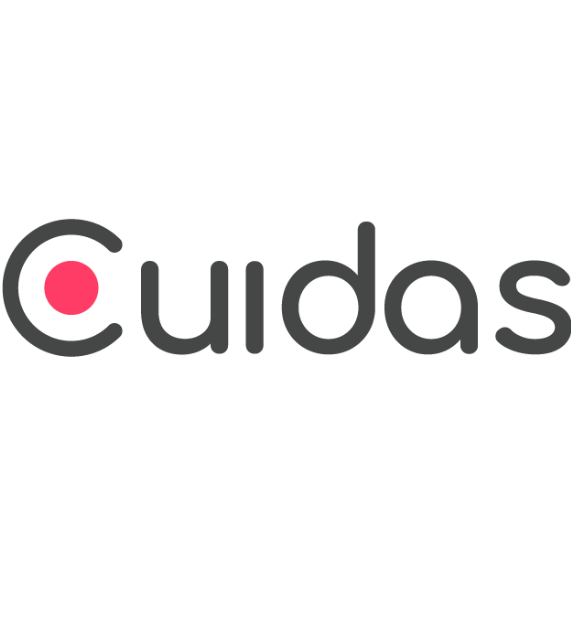 Cuidas is a subscription service for at-home or at-work appointments with family doctors. We focus on primary care with the intent of getting to know our users as a whole to provide the best personalized care. Our app allows for quick scheduling of appointments, easy doctor-patient communication and gathering of all health data. Pioneer online platform for private payroll loans in Brazil. 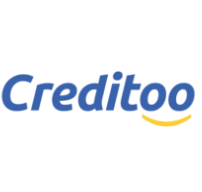 Creditoo offers to companies and their employees, who today do not have access to payroll loans, or have bureaucratic access with high interest rates, loans with attractive rates, simple and fast. 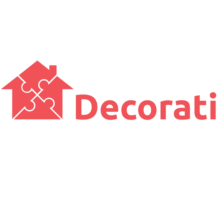 Founded by Rafael Pais and Murillo Morale, Decorati is a marketplace that connects all of those who need to conduct a residential renovation with all the demanded companies to execute the project, such as architects, bricklayers, painters, design products companies and many others. Also, it guarantees quality and delivery, giving the exact amount of how much the client is going to spend and provides a daily photo report on the activities during the execution. B2C and B2B to provide notary services in Brazil. 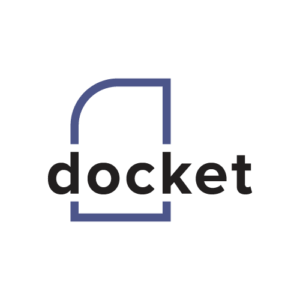 Founded by Pedro Roso, Rodrigo Lopes and Flávio Castaldi, Docket simplify documentation bureaucracy for people and companies in Brazil using technology, reducing costs and gaining efficiency. In the last 12 months, they have been helping clients obtain more than 7,000 documents and save more than 50 million reais. 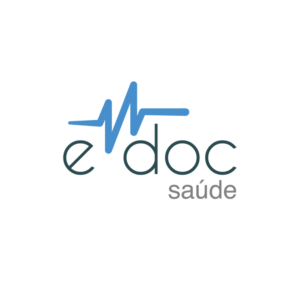 eDoc Saúde is a HealthTech startup developing an end-to-end health services platform. Patients can find and schedule appointments with healthcare providers and have access to their full medical history in a mobile app. Providers have an online ERP fully integrated with patients and featured with live integration to insurances, automated reception, facial recognition, electronic health records and paperless billing. 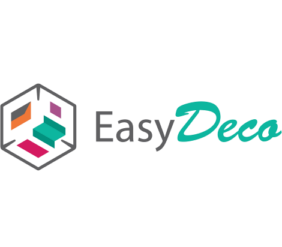 Founded by Miriam Yokoyama and Renato Tano, EasyDeco’s tech-enabled marketplace connects urban Brazilians to a curated network of interior designers and to partner retailers to offer a customized and affordable end-to-end decoration experience. 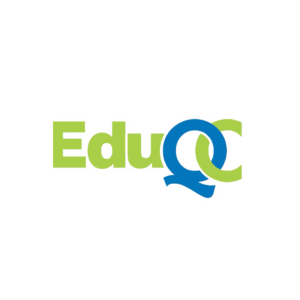 EduQC is an Edtech startup focused on developing tools and methods to promote self-learning. They use artificial intelligence to develop their revolutionary methodology which might be used in any contests and exams. EduSim offers a chatbot-based learning platform to complement in-classroom efforts of teachers at traditional brick and mortar educational institutions. The platform allows teachers, schools and textbook publishers to leverage the popularity of mobile chat to activate student engagement and enhance teacher productivity. 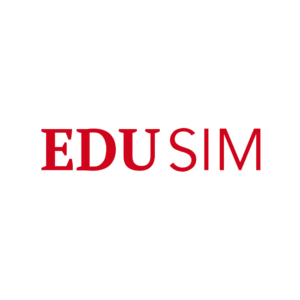 EduSim is partnering with schools and publishers in Brazil and Europe. 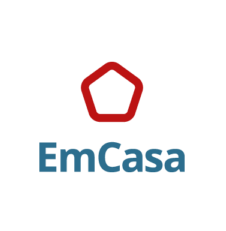 EmCasa is a Full-Service Real Estate Brokerage Firm that has been redefining the experience of buying and selling Real Estate in the massive Brazilian market through technology, innovative business model and data - all for half of the market's typical commission. 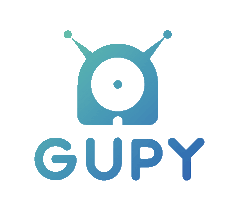 GUPY automates recruitment and talent selection management based on people analytics and artificial intelligence. Founded by Mariana Dias and 3 other founders, the software is already being used by some big Companies such as Kraft Heinz, Pearson, Vivo, Turner and Somos Educação, helping them to be faster and make more assertive decisions about the hiring processes. Largest eSports platform in Brazil. 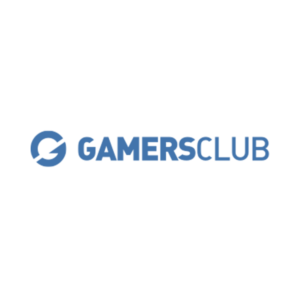 Founded by Yuri Uchiyama, Juliano Mirandolli, Gabriel Toledo and Felipe Pregnolatto, Gamers Club provides the complete lifecycle for the eSports enthusiast. From classes/training to professional championships, the platform has everything the aspirant professional gamer needs to train, play and compete. 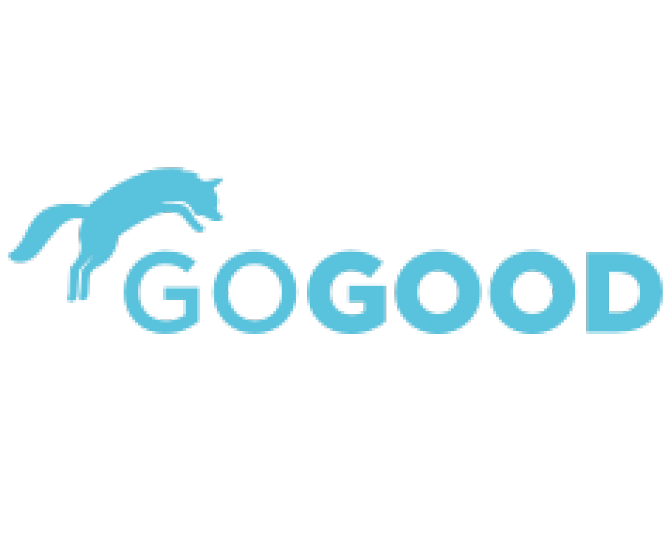 GoGood offers a corporate wellness platform that helps employees to get healthier by acquiring healthy habits. Its platform uses behavior motivators as gamification, peer support and rewards to charities, what makes the experience up to 4x more engaging than average. Grão Direto is a platform that improves market intelligence analysis for growers and buyers, helping them make better decisions. Can also support other processes associated with grain trading (logistics, contract management, financial products and more). 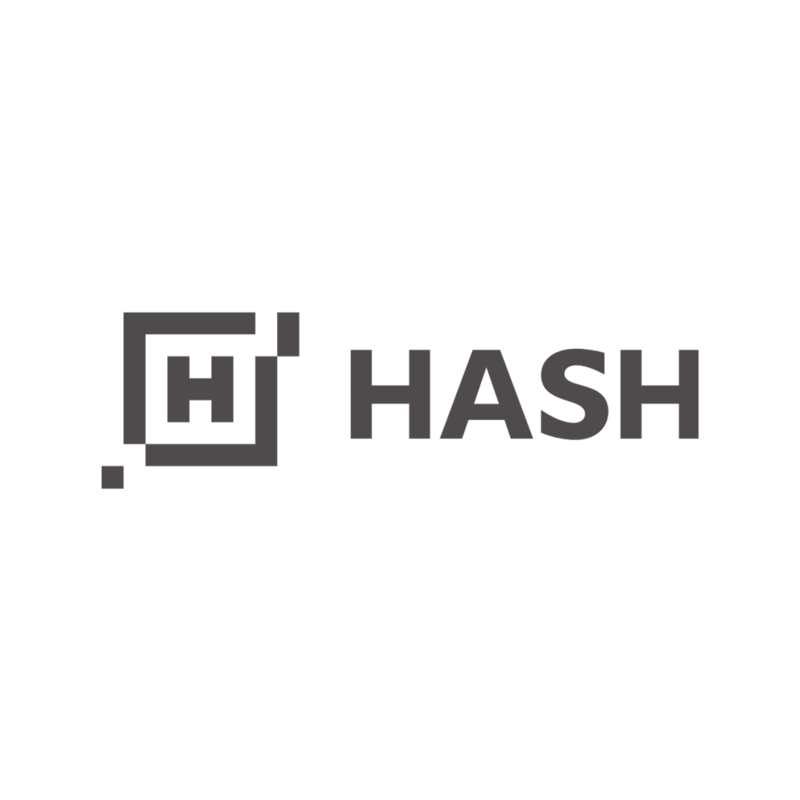 Hash is a platform focused on enabling and monetizing third party networks of businesses with integrated payment solutions. Founded by João Gabriel and Thiago Arnese, Hash lab's technology turns any partner into a Payment Service Provider (PSP), integrated with solutions that generate value at the Point of Sale, such as prepaid card, digital wallet, loyalty programs, ticket sales, among others. 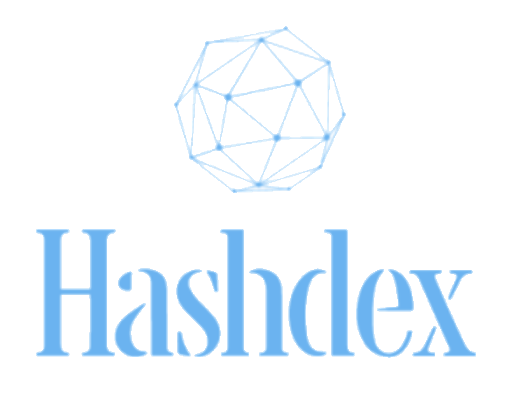 Hashdex is an early-stage tech startup that exists to bridge the still nascent crypto world and traditional markets. Through building indexes, funds, research and other services, all powered by top-notch technology, we aim to unlock the blockchain potential. Background check SaaS. 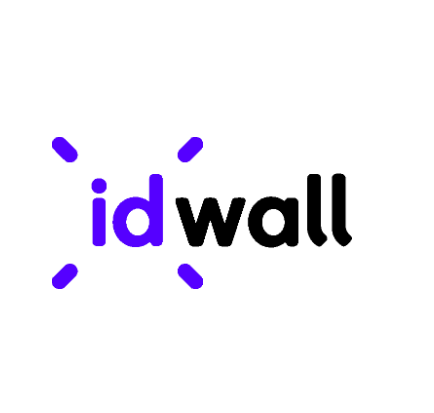 Founded by Lincoln Ando and Raphael Melo, IDwall is solving the problem of lack of trust and credibility in the digital age. Launched in July 2016, IDwall is already being used by market leaders such as 99taxis, VINDI and MOIP. 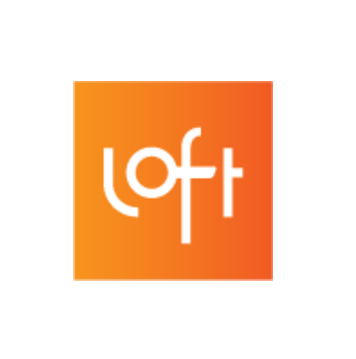 Loft is reinventing the process of buying and selling real estate in Brazil by leveraging technology and data to transform painful and bureaucratic processes into simple and delightful experiences. At Loft, you can sell your apartment instantly for a fair price or find your next perfect home ready for move-in. We respect your time; it is your most valuable asset. 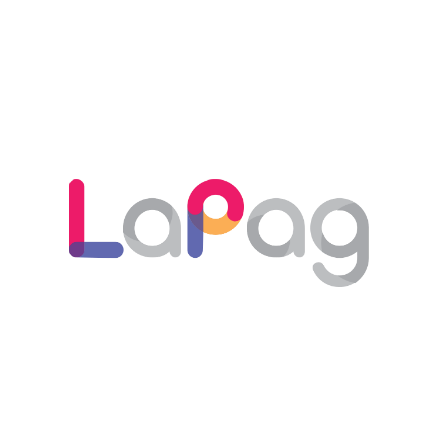 LaPag is helping beauty parlors become more financially and operationally efficient. Through payments and a vertically-integrated platform we’re empowering salon owners and beauty professionals to have more success through financial and tax engineering. Letrus aims to drastically reduce the literacy gap in Brazil and beyond. 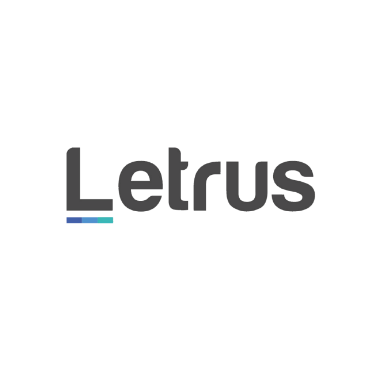 Integrating artificial linguistic intelligence with education technology, Letrus has built a literacy development program that allows a more personalized and effective learning experience to K12 students. Traditional credit scoring in Brazil doesn’t work even though it is the World's 7th largest economy. 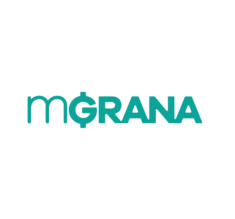 Through an app, mGrana's algorithm processes thousands of data points from a user’s phone to provide a personalized loan and real-time cash. This allows them to really unlock billions of dollars of purchasing power from underserved clients that lack financial identity or the means to acquire financial products. Mediation Online is a web service that helps Brazilian companies and consumers resolve legal disputes quickly and inexpensively with an automated, binding mediation process. In its first 6 months of operations, they processed 8000 cases for the biggest litigators of Brazil. Founded by Melissa Gava and Camilla Lopes, the company is changing the litigation culture and recreating this market in Brazil. Meetime is a Brazilian company building an all-in-one software for Inside Sales professionals, who help the seller connect with potential customers and assist the manager to monitor the results and evaluate the sales team. In this way, we help companies grow their sales with Inside Sales strategies. Meitre is an online reservations, guest, and revenue management platform for the world's top restaurants. 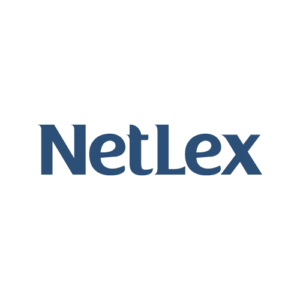 NetLex helps companies and law firms to digitally transform the way they deal with documents, through intelligent automation of the entire cycle of creation, approval, signature and management. Our unique approach also enables accurate data retrieval to uncover and structure all relevant information that lies hidden on the documents. 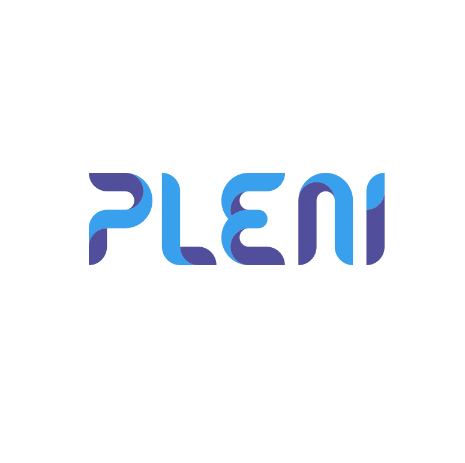 Pleni is a marketplace connecting distributors of bottled mineral water to consumers and businesses through its apps. Users can order bottled water through their apps at the touch of a button and receive at their homes or offices within minutes. 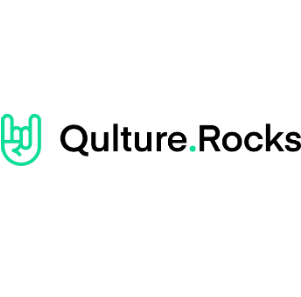 Qulture.Rocks is building the #1 HR management platform for Latin America starting with performance management for middle-sized businesses and enterprises. 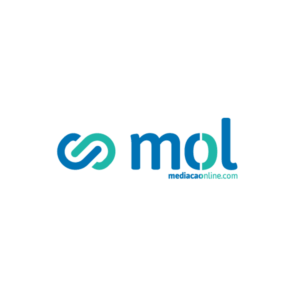 The company was founded by Francisco Homem de Mello in 2015 and was part of Y Combinator’s Winter 2018 batch. Online factoring for small businesses. 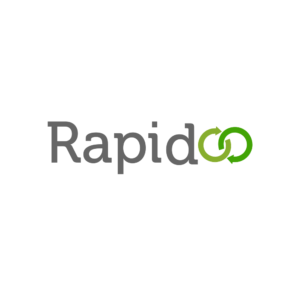 Founded by Caspar Gerleve and Pedro de Cicco, Rapidoo provides financing for small and medium-sized businesses in Brazil through invoice factoring ("desconto de duplicatas"). In a market which suffers from substantial inefficiencies and high interest rates, Rapidoo’s solution provides an alternative that’s practical, transparent, and fairly-priced. 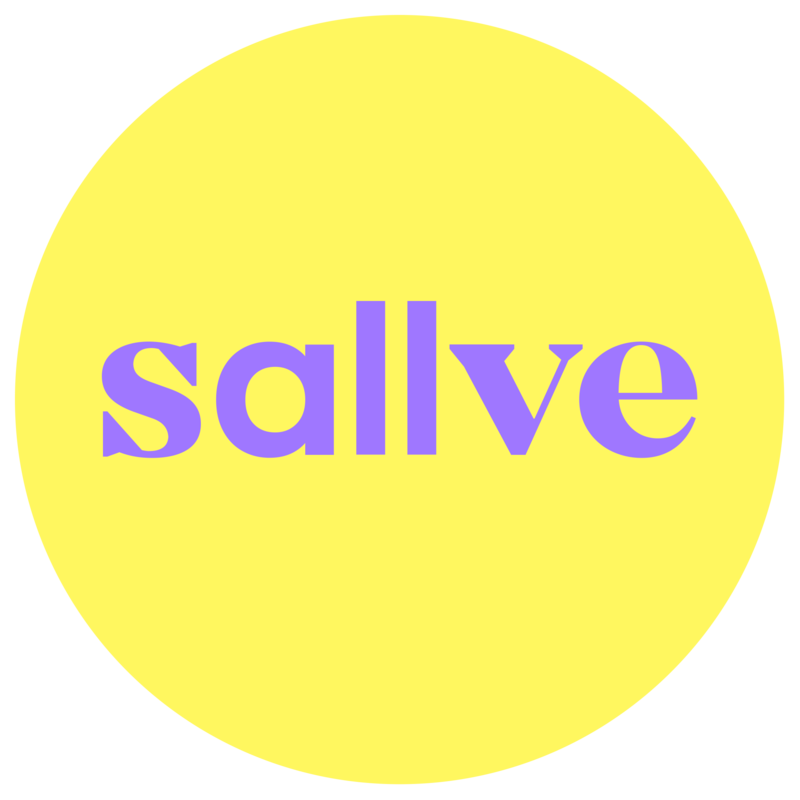 Sallve is a beauty D2C brand that is revolutionizing the cosmetics space in Brazil. It aims to develop amazing formulas, safe products, for a fair price. Sallve team of co-founders combine successful digital entrepreneurs, one of the most well known beauty influencer in Brazil and seasoned beauty industry executives. SmartMEI provides accounting and banking services for individual microentrepreneurs (MEIs) all over Brazil. 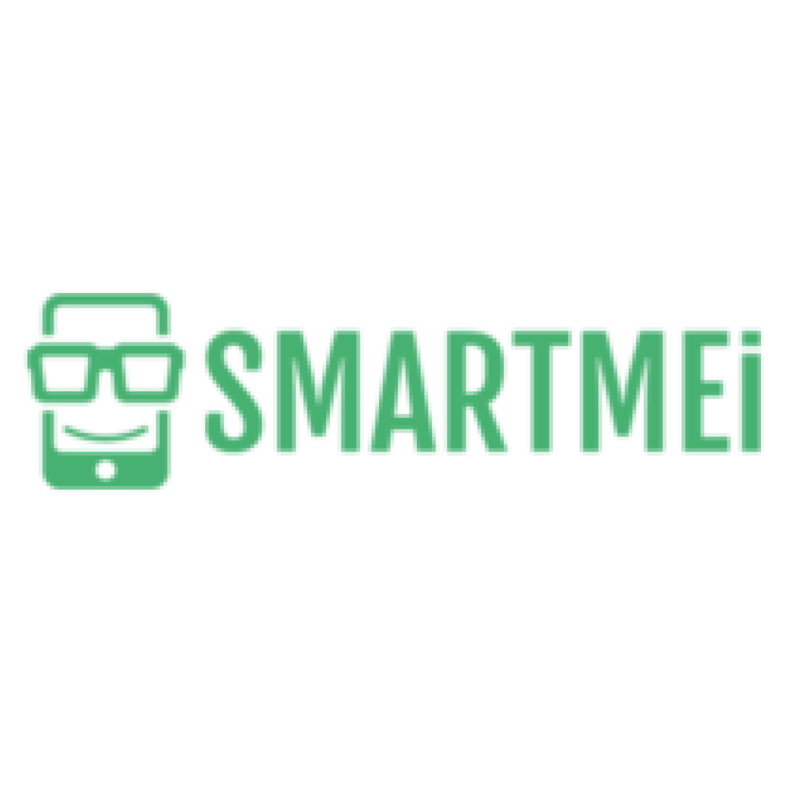 Founded by Carlos Dejavite and Marcello Picchi, SmartMEI makes it easier for MEIs to be fully compliant with the government and offers professional collection methods and a digital business bank account. Social Miner is a marketing automation platform that combines artificial intelligence with People Marketing to identify visitors, discover their interests and engage them inside and outside your website through humanized marketing campaigns and results up to 5x better the existing tools in the market. Founded by Alessandro Andrade and Fernando Salaroli, Lean Survey is a market research startup that uses thousands of crowdsourcing interviewers to conduct surveys and collect data from the offline world. Their focus is on consumer, brand and shopper surveys; and POS audit for Trade Marketing. 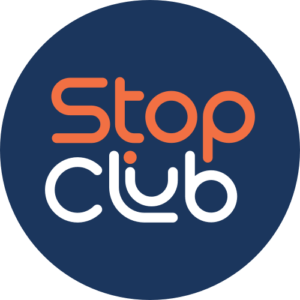 StopClub transforms idle parking lots into mobility hubs that address the needs of the on demand economy. While offering everyday services to aid gig workers, StopClub fosters this community and creates a structured environment for companies that need to impact this workforce. 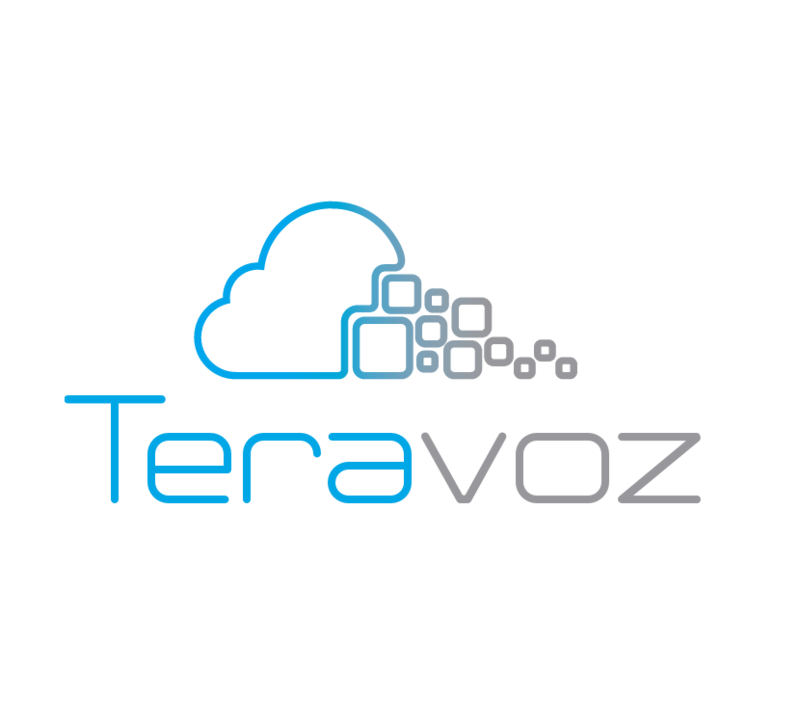 Teravoz offers a Hosted PBX solution to the Brazilian market, enhanced by a full set of APIs that allow companies to handle their calls in a more intelligent and integrated way. 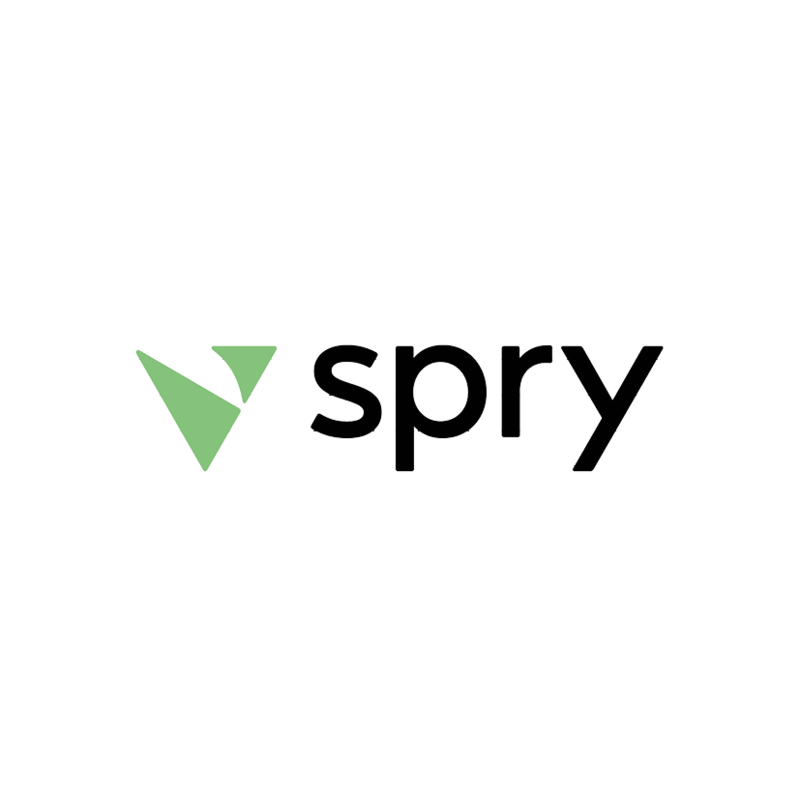 Founded by Dov Bigio, Evandro Saroka, Thiago Tawil and Thiago Fernades, each of them with more than 10 years of experience in the VoIP market in Brazil. 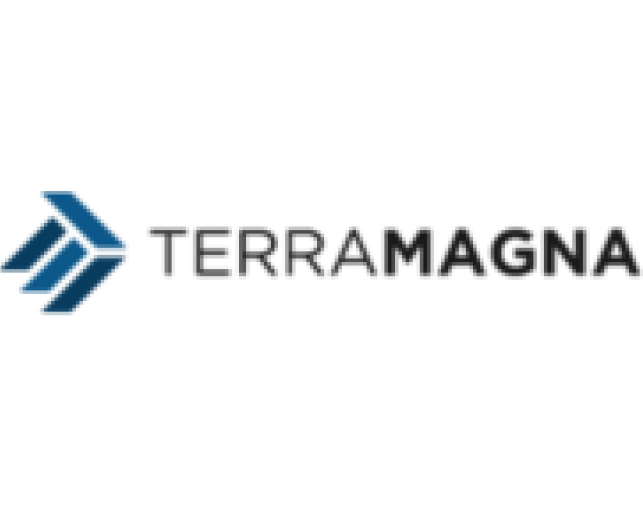 TerraMagna is a geospatial big data company, focused on the agriculture and forestry industries. Founded by Renato Sanabria, João Paulo Torres, Bernardo Moscardini and Rodrigo Marques. Leveraging the growing availability of satellite and other geospatial data sources, TerraMagna automatically monitor large farms, helping farmers better manage their crops and providing business insights for many players along the agriculture value chain. 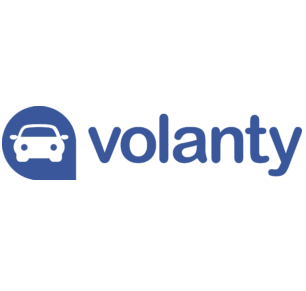 Volanty is an online marketplace for pre-owned cars in Brazil founded by Mauricio Feldman and Antonio Avellar. For the seller, the company simplifies the entire sales process - from inspecting and photographing the car to negotiating with potential buyers while reducing bureaucracy. For the buyer, Volanty makes buying used cars safe, convenient and more transparent by selecting only the best cars and providing thorough information about the vehicle and seller.